Senior Canine Companion Program - Senior Services Associates, Inc.
Do you love dogs, but are unable to have one of your own? We can help fill that need! 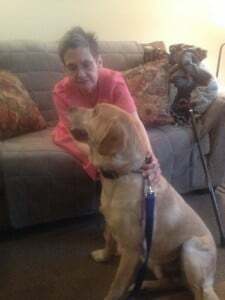 Senior Services Associates, Inc. in McHenry County is now offering “Canine Companions”, a facet of our long-standing Senior Companion Program, to senior residents of McHenry County age 60+. 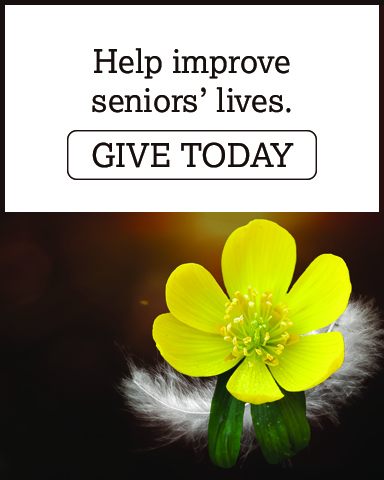 We believe this unique program is important for the physical and mental well-being of seniors. Studies have shown that therapy dog visits can increase physical movement, decrease blood pressure, increase alertness, have positive mood alterations and increase socialization. Here at Senior Services in McHenry, we utilize certified and Good Citizen therapy dogs and their handlers to visit a senior or person with a disability who would like a visit from a well-behaved pooch once a week. Enjoy petting, cuddling, perhaps a walk and the unconditional love a four legged friend can offer, along with the pleasant company of the handler. Visits last approximately 30-60 minutes each week. We have both large and small dogs ready to visit! Please contact Maureen, Program Coordinator, at 815-344-3555 or malmazan@seniorservicesassoc.org for more information!